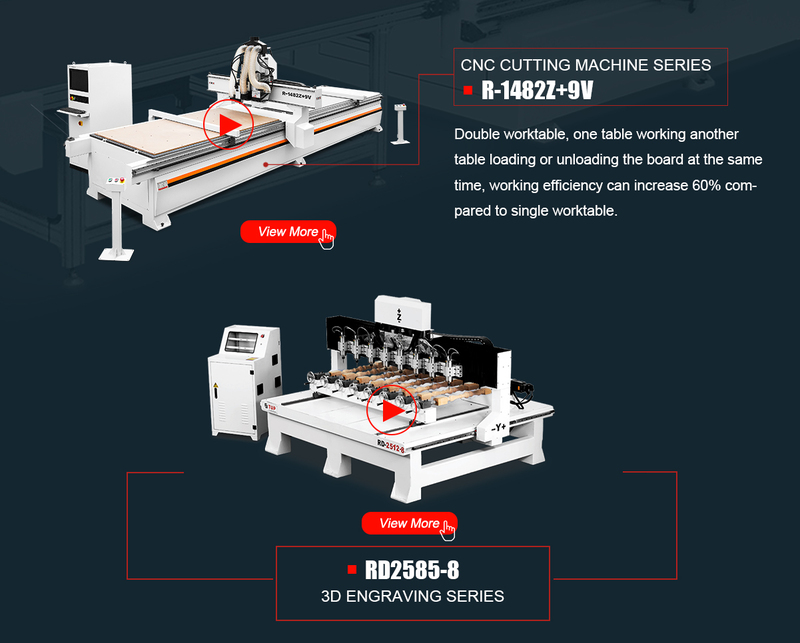 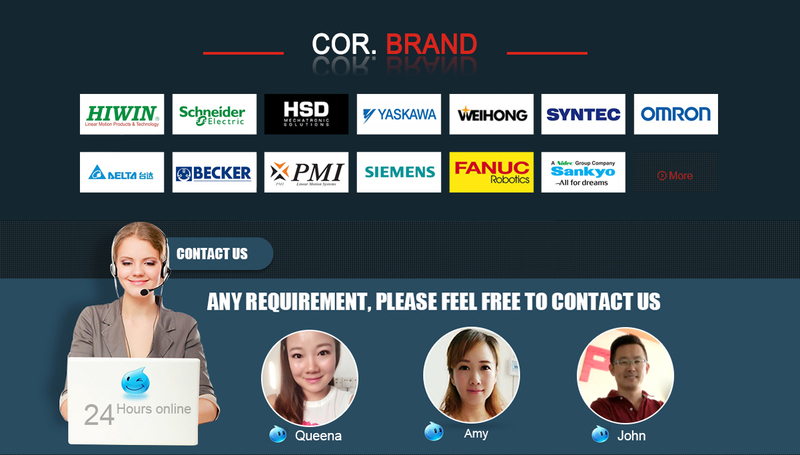 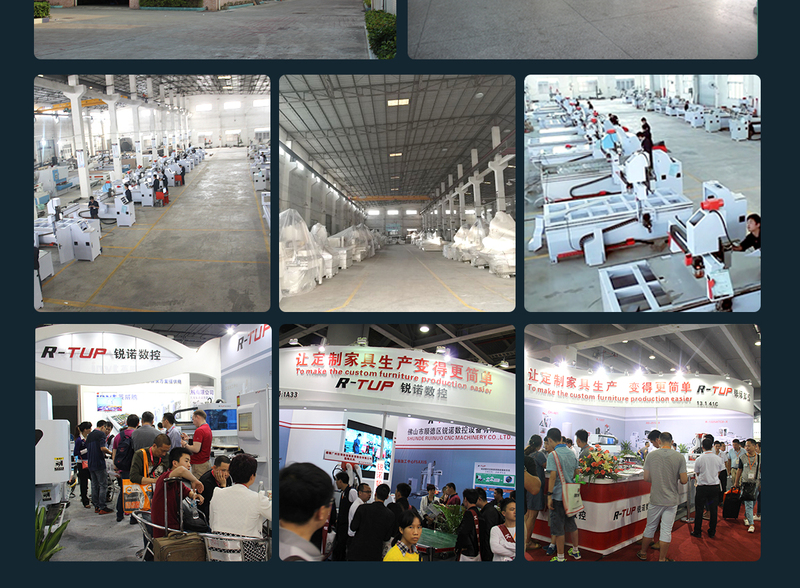 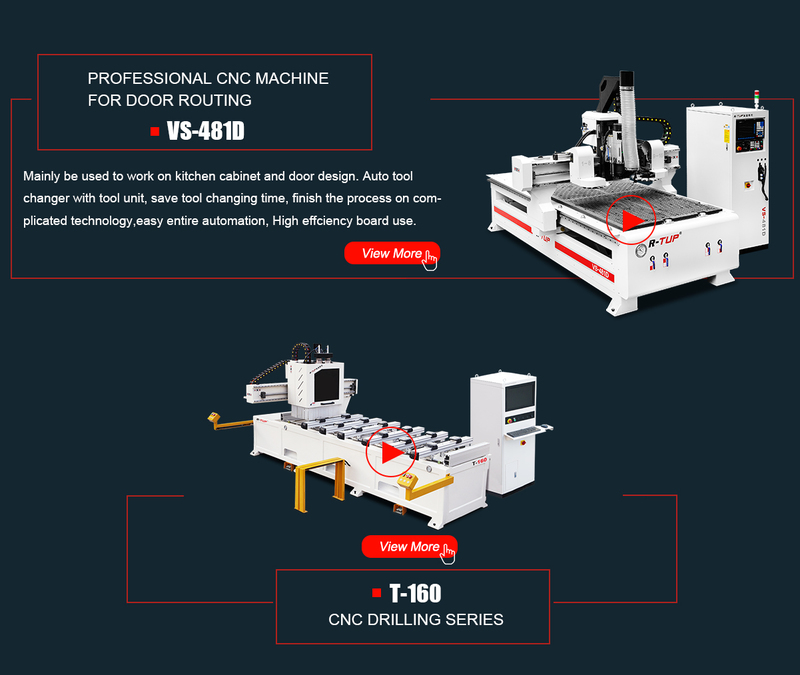 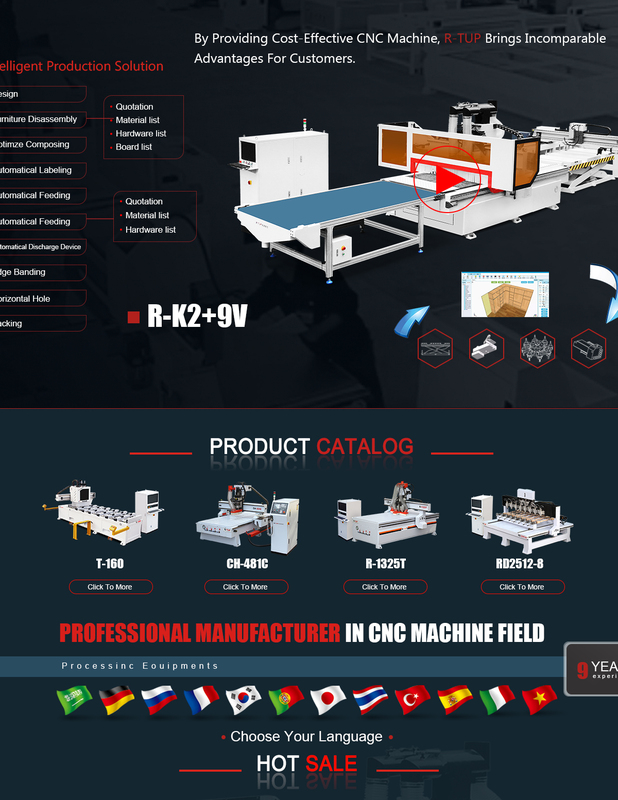 Our company integrated R & D, producing and selling CNC router machine,CNC engraving machine since 2008.
years,we have made great achievements on design theory and processing technology of CNC router,and successfully converted automatic control technology to industrialization. 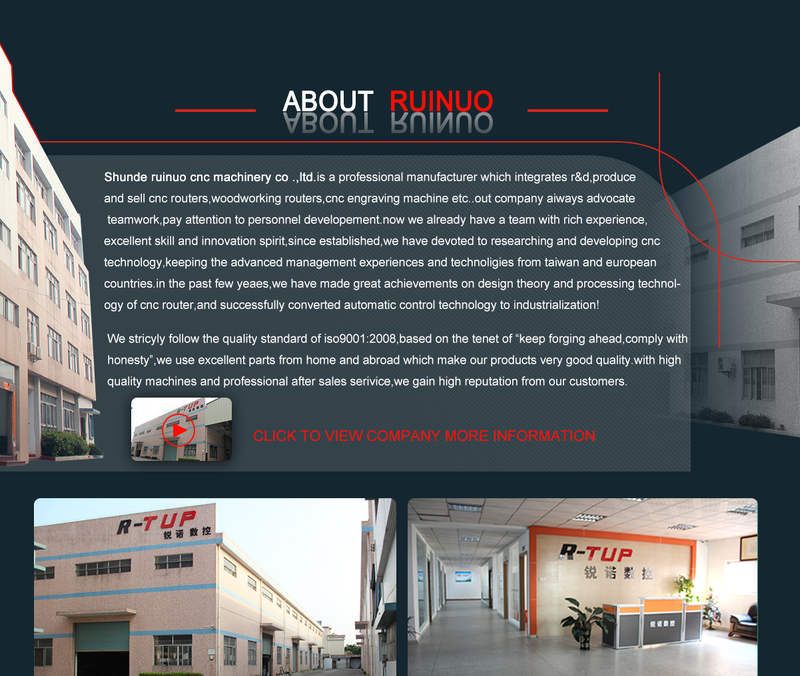 We strictly follows the quality standard of ISO9001:2008,based on the tenet of "keep forging ahead,Comply with honesty",we use excellent parts from home and abroad which make our products very good quality.With high quality machines and professional after sales service,we gain high reputation from our customers.Our main products are CNC Router,CNC engraving machine,advertising engraving machine,laser engraving machine etc., and they are widely used in industries including woodworking,advertising,gifts processing,stone tablet,mould making,electric appliance,bathroom etc.Now,our machines have been sold to more than 30 provinces in mainland China,and been exported to Europe,SouthAsia ,Middle ast,Africa,South Africa etc. 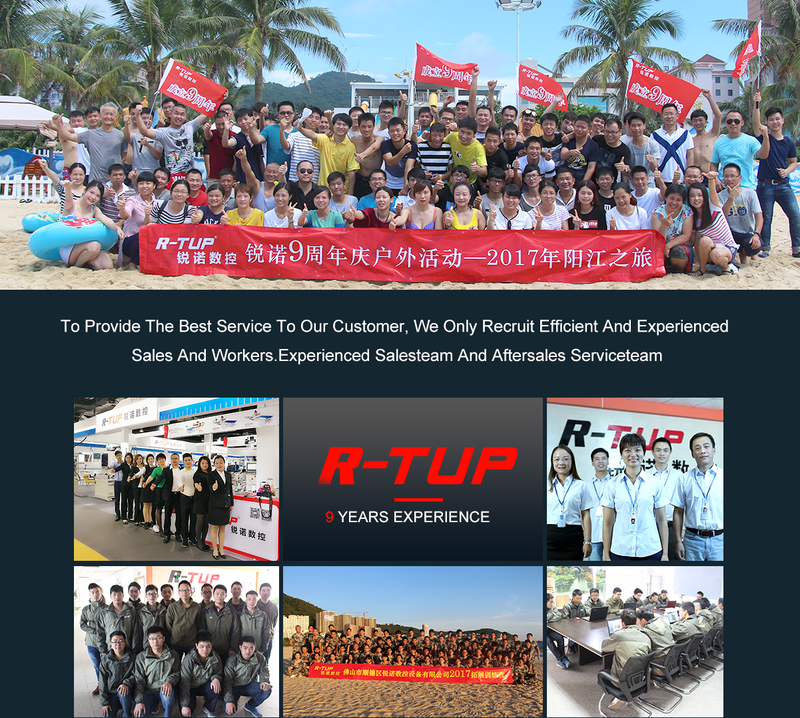 Pursuing "Effective management for benefits,High quality for survival,Good reputation for development",we will serve our customers by heart,and wish to cooperate with you and create better future.